There are 1.5 billion peasant farmers and food producers in the world (the largest sector in the world) and they are the founding pillars of economic democracy. In fact, thanks to them, food and agriculture is the only sector of the economy that is not dominated by oligopolies. The Internet is in the hands of 10 companies, the world energy market is possibly in the hands of 20, and most economic sectors are experiencing unprecedented concentration. Food and agriculture is the only sector where there are still 1.5 billion food producers, despite the large number of concentration processes currently ongoing. Hence, a rights-based social and economic model builds on a strong sector of food producers, peasant farmers, small-scale fishers and pastoralists, and not on the arrogant force of a few. 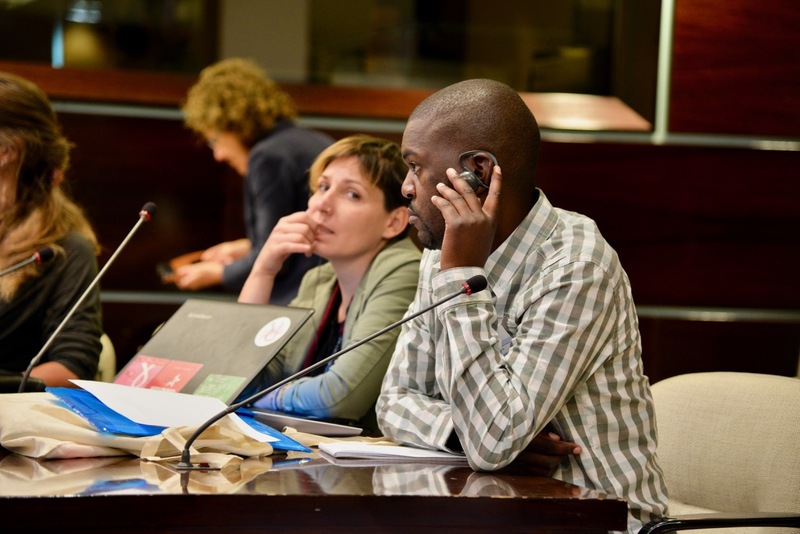 (i) Based on Nyéléni International Forum for Agroecology (2015) and on the principles of Dialogo de saberes and Popular Education; Schola Campesina seeks to boost the sharing of peasant, academical and activist knowledge. 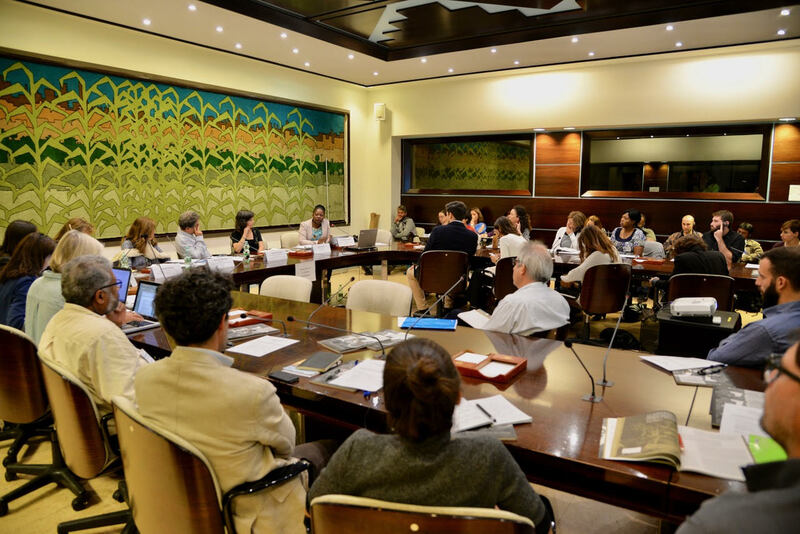 (ii) Schola Campesina facilitates the transmission of information related to the global governance of food and agriculture to producers’ organizations strengthening their position within the Rome process.